Renault took the covers off a brand new small electric hatchback concept at the 2018 Paris Motor Show. Resembling the popular Kwid in its exterior, the prototype gives a clear idea of how a zero-emission version of the hatchback looks like. Dubbed K-Ze concept, it stands in testament to the French company making moves for an electrified future. 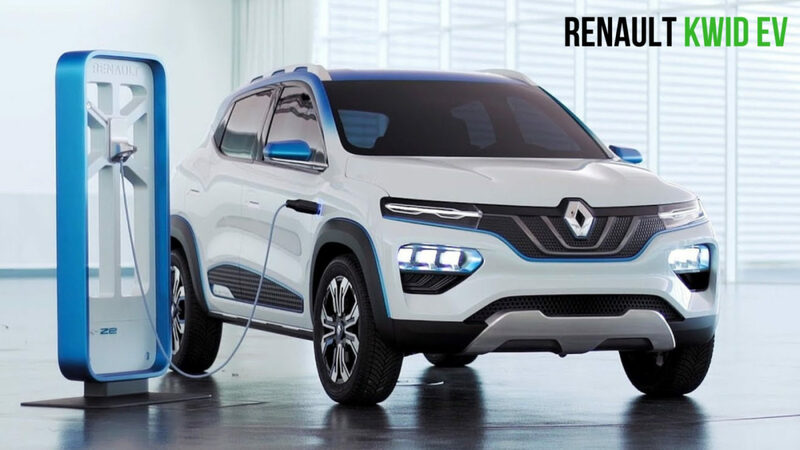 The production Renault Kwid electric version will go on sale in the Chinese market next year and it will be produced by the e-GT New Energy Automotive – a joint venture between the Dongfeng Motor Group and Nissan. It will be affordably priced to appeal for mass market EV seekers in China. It is claimed to have an electric range of 250 km on a single charge helped by the dual charging system supporting commercial EV chargers and standard plug points found in home. Although Chinese car market is facing a downward sales trend in recent months, it is still the biggest EV consuming nation and Renault wants to capitalise it. 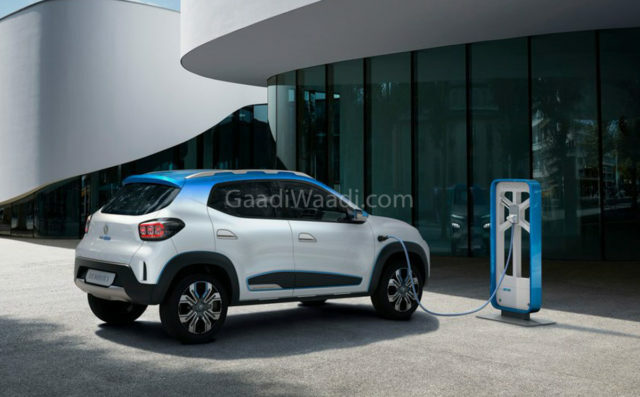 No confirmation regarding whether the electrified Kwid will reach India or not has been made yet but if our country is part of Renault’s immediate EV plans, it could be a viable option. 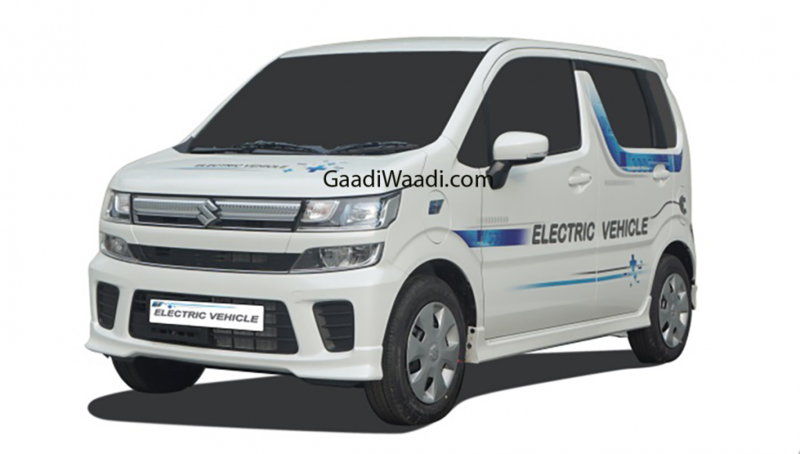 Maruti Suzuki has been making moves to take the first mover advantage in the volume based EV space. The field testing for the Wagon R EV prototypes had already commenced ahead of the confirmed launch by 2020. Having made debut at the MOVE Summit in New Delhi in September 2018, the test prototypes were developed by Suzuki’s HQ in Japan and manufactured at Maruti Suzuki’s Gurugram facility in Haryana through CKD route. We can expect Renault to speed up its EV strategy seeing the impact the all-electric Wagon R will make after going on sale. The essentials for success will still depend on the high driving range and how affordably the Kwid EV will be priced in the domestic market against competition as more rivals are in the pipeline from other brands.